We have multiple sources to obtain obsolete parts. For your safety, our service technicians are Lead Certified Renovators. If you’re looking for a reliable window repair company serving Evanston, Highland Park, Deerfield, Northbrook, Skokie, Mt. 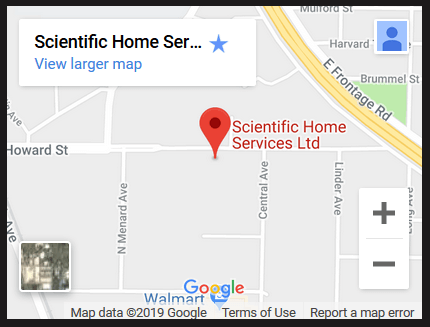 Prospect, and surrounding Chicago, IL areas, get in touch with the professionals at Scientific Home Service Ltd. If you have any questions, please call us at 847-752-0370 or fill out a quote request form to the right and we will be in touch with you shortly. Chicago has experience a great increase in water leakage from cheap building techniques employed during the late 1990’s and early 2000’s. The use of split face block has resulted in many building having serious water issues that consistently get blamed on faulty windows. With over 20 years of experience, we can help diagnose this problem over the phone with some very well pointed questions. Tuck pointers and roofers like to point to the windows as easy targets. Finding the true source of the link can be expensive and time consuming. 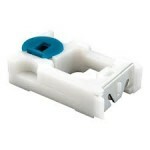 It can involve removing the drywall in your unit and performing water tests with spray racks. Here are a few links about water leakage.